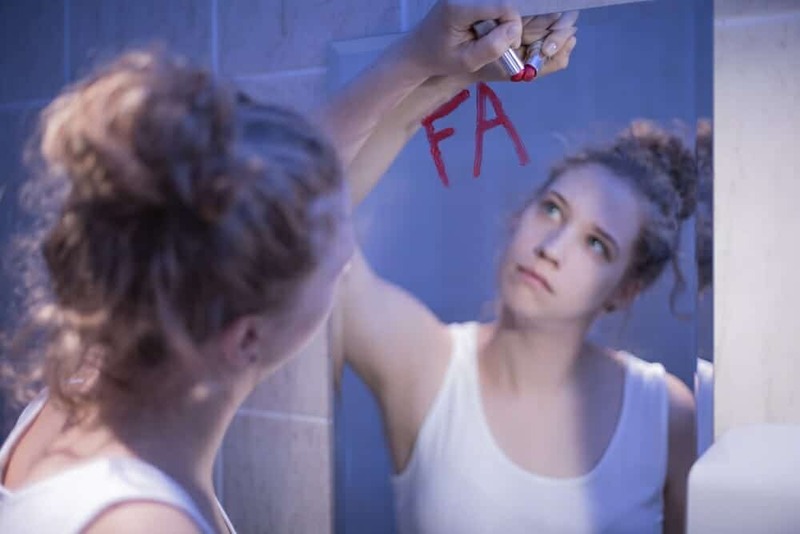 Anorexia nervosa is a psychiatric disorder that involves the inability to eat due to fear of excess weight gain. A person with this disorder is typically a young female between the ages of 15 and 23, although studies have included all age groups and males as well. The anorexic has a distorted image and even when thin, they look in the mirror and see a heavy person. 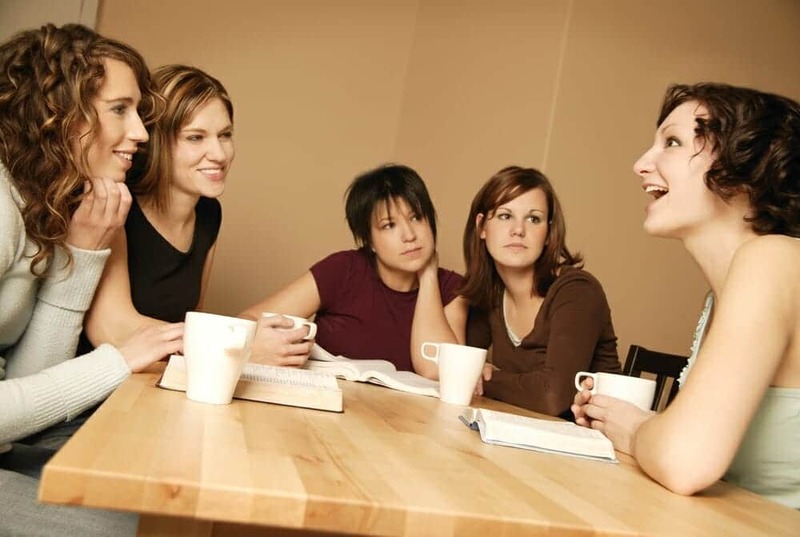 Research studies on anorexia have shown that between 0.5 and 3.7 females will suffer from anorexia nervosa. 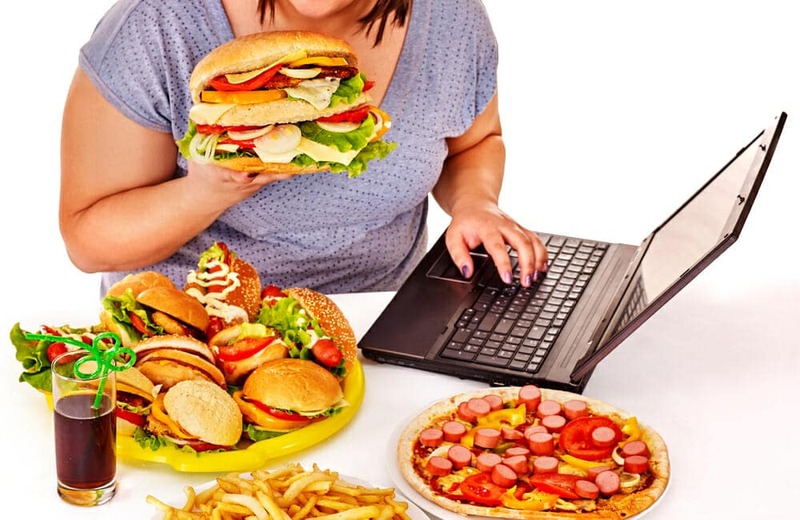 It is characterized by starving behaviors, odd eating habits, such as “fad diets” involving one or two groups of foods in limited quantities, carefully measuring these quantities or portions out, lack of or infrequent menstrual periods, obsessive weighing of oneself sometimes several times a day, excessive exercising, and the use of laxatives, diuretics, and enemas – all with the expressed focus of losing weight and controlling their environment. Research has shown that some of these individuals will have a single episode or bout of anorexia and others will have episodes that wax and wane over several years with frequent periods of normalcy and relapses. Individuals with anorexia nervosa have a mortality rate of 0.56% a year. This figure is 12 times higher than the average death rate of others in their peer group. Research studies have shown that approximately 50% of these individuals with anorexia nervosa will suffer from “bone thinning” or otherwise known as osteoporosis. This bone loss is equivalent to a woman who is in the 70-year-old to 80-year-old age bracket. 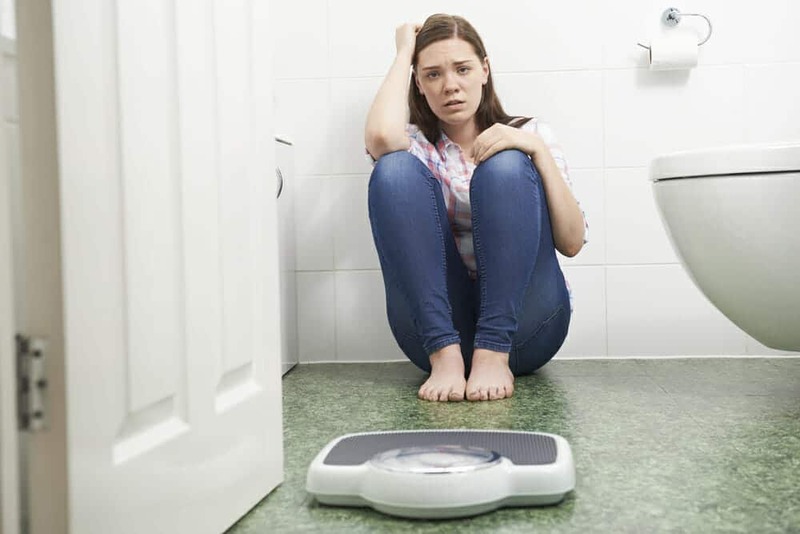 Other complications from anorexia, in addition to osteoporosis, can include electrolyte imbalances, depression, organ damage, heart arrhythmias, suicide, kidney damage and cardiac arrest. A new research study has indicated that half of the cases of anorexia nervosa may be linked to genetics. In other words, there is a genetic predisposition for people who carry a specific gene to use eating disorders as a means of controlling their environment or to control stress. It also may be linked to a distorted body image issue as well. Males, although not as common as females, can also be stricken with this psychiatric disorder. Research studies have found that for every four females there is one male who is also afflicted with anorexia nervosa. Males are much more prone to keeping their “eating disorder” hidden and they are less suspect than a female to have it therefore their problem is often misdiagnosed. Misdiagnosis in males leads to treatment and intervention occurring later in the disease. As with most diseases or illness early diagnosis and treatment leads to better rates of complete recovery. Eating disorders in males usually start at a later age and it is often found that they were overweight in childhood. Treatment for males with anorexia nervosa follows the same path as their female counterpart. With proper counseling and monitoring the outcome for both parties is good. A team effort of both the family and a good medical team that includes psychiatric counseling is essential in order to flee this dangerous psychiatric disturbance.